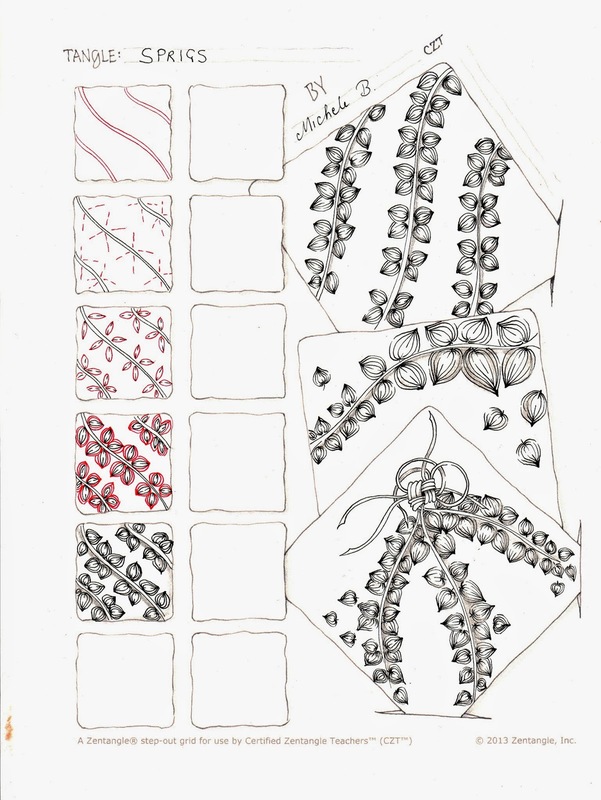 Time to celebrate, it's Zentangle's 10th Anniversary. Oh what a splendid gift Rick and Maria have given to us. The joy, inspiration and magic that is shared around the world touches so many. I am certainly surprised how my life has been so full of fabulous opportunities and new friendships by the gift of Zentangle. The balance of quiet moments with pen and paper at home to the buzz of taking classes and the connection through the internet world still astounds me. It is all pure joy! Thank you Rick and Maria, congratulations! Sprigs is my new tangle. Thank you Angela Werner for the beaut name. Beautiful and very delicate tangle! Thanks for sharing! Indeed, a great tangle to put in my tangle garden! Thnx Michelle for sharing! Totally fun Shelly…I love it. Can't wait to try it out. Really gorgeous and thank you for sharing. 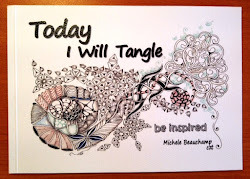 Your tangles are always an inspiration and so beautifully drawn too. Really nice looking and appealing to the eye! Must try it! 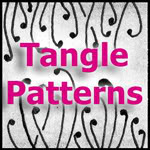 As always, a "new" tangle from you is always a delight.......am looking so forward to playing with it! Thanks so much for sharing!